Like Super Bowl Sunday, or Masters weekend, MLB Opening Day is a great unofficial American holiday; but what it celebrates is very different. Its an early spring morning on March 28th, 2019; the ideal landscape across the US for a day that marks the beginning of the Major League Baseball season. It’s an occasion better known by its official title: MLB Opening Day. 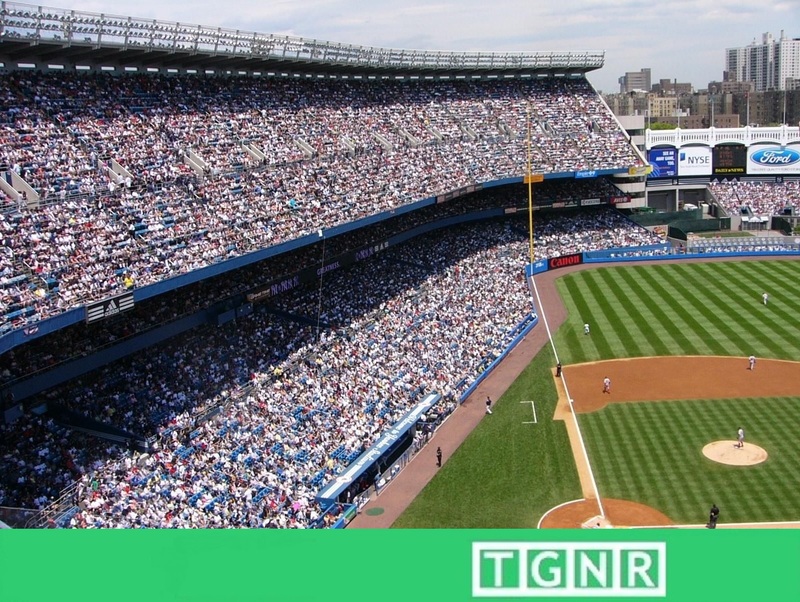 Yet if you’re not a fan of the game, you might not understand the zeal of your baseball loving neighbor; or why your co-worker has taken the day off. It is a holiday with deep seeded cultural history, wide-ranging implications and strongly held emotions. Though unlike Super Bowl Sunday, or the third round of The Masters: Opening Day is not a holiday that crowns and celebrates a new champion. Instead, it is a day that celebrates the beginning of that greatest of journeys – a shared journey. Baseball season has been compared to reading an epic novel… a six month long novel with a chapter of the story written and read every game. Unlike the other major American sports, baseball is played nearly every day. From when Spring Training commences in early March, to the first pitch on opening day, following until the last out of the World Series in late October; the game of baseball follows you. It is a living and resonating thread that weaves through the tapestry of our everyday life. Sometimes baseball’s nine innings serve as an entertaining distraction after a long day. Other days you catch a few innings on the radio while you’re running errands. Its on at a restaurant where you steal a glance at the score atop the bar. The host of your Fourth of July party shows the televised game on mute. Sometimes the game is the only thing on when you’re without anything else to do. Yet whatever the circumstances, baseball is always there with you. Beginning on Opening Day, the plot unfolds over many games and many months, each game slowly revealing a unique piece to the unknown product. With time the characters begin to take shape. You experience their highs, lows; their struggles, their frustrations, and their exuberant triumphs seemingly become ours as well. Occasionally, you’re even rewarded when you experience something historic. A person can watch baseball their entire life and still see something in a game they have never seen before. There are even those rare occasions when one may see something in a game that no one has ever seen, period. In its own way, baseball is the one sport that plays much in the same fashion people live their own lives; everyday, taking pitch each as they come, one experience at a time. The end goal may be grand but to arrive, ultimately you must do it by putting one foot in front of another, each and every day. For a baseball fan, baseball Opening Day is a holiday not simply because it is the first game of the regular season, but because it is the beginning of a six month epic tale. Moreover, it is a story where not even the authors know the outcome. Opening Day also serves as the beginning of what many Americans consider to be some of the best parts of the year; spring, summer, and early fall. A time where nature is a midst a robust rebirth and we all feel a sense of youth. The time where every team, and every fan start at the same place. A beginning where hope and optimism is fair game for all, 0-0. At its core, MLB Opening Day is a celebration for all fans, where they feel young again, if only for a day. The great value of its celebration is not found in the first pitch, or even hoping to be the last team standing in October. Instead, it is a salute to the greatest part of human nature: the joy of the journey. A joy that, in fact, encompasses a uniquely profound blend of emotion. The feeling of eternal youth, reverence for a rich history, boundless optimism for the possibility of the future, and the euphoria of beginning the trip.